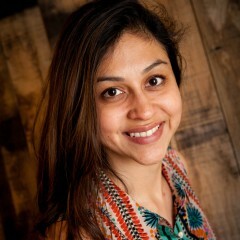 Neha Narkhede | I’m co-founder and Head of Engineering at Confluent. Co-creator of Apache Kafka. Previously, led the streams infrastructure area at LinkedIn. My interests include building and scaling large scale distributed systems. In my free time, I travel and try my hand at photography.